It was really my dream to have experience the Snow, as we all know that every tropical people does. 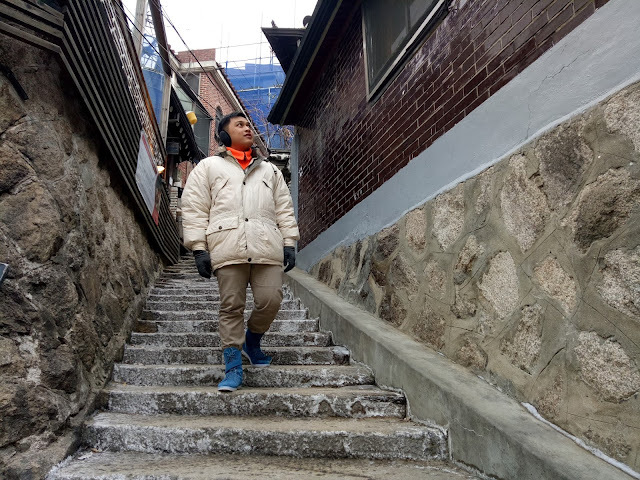 When I was dreaming about how lovely playing with the snowfall it was came to my mind to look for a ticket soon, When Cebu Pacific Air had their 1 fare in the middle of the year of 2017, I got the chance to book a flight and I was really excited to the day to come. I researched a lot looking for tips on how to survive the winter in South Korea, but before that, I was nervous since I need to secure a Korean Visa before I fly, but no one can't stop me dreaming about playing in the snow. 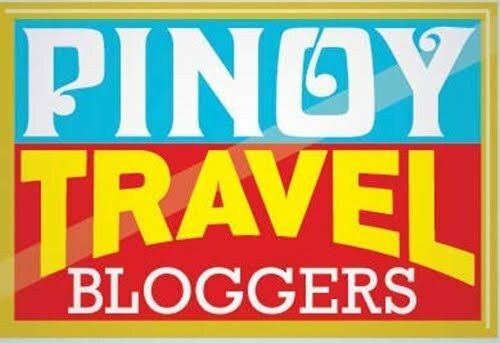 3 months before my flight I applied for a Korean visa and processed with the help of a Travel Agency in Iloilo. After 15 days I got my passport with a sticker of a Korean Visa, Yes! I did it I got approved. Time flies, all my bags are packed and I’m ready to go. My flight to Incheon is 1:40 AM from Kalibo Airport. When I arrived at the Airport, the terminal is full packed with a Korean and Chinese folks and just like a market it's very noisy. The immigration officer interviewed and interrogated me for almost 5 minutes thinking of getting me pass or not. 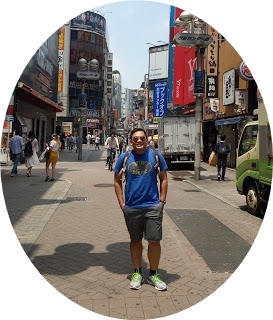 I can’t blame him because I just noticed that I'm the only Filipino who will fly to Korea that time, at the end I convinced him of intention. We left Philippines around 1:30am and arrived at Incheon Airport around 7:20 am and it’s still dark with a heavy snowfall. I was looking in the window while waiting the cabin door to open and the heavy snowfall is just waiting for me. The immigration process in Korea was really smooth, but I’m really sad because they don’t give a passport stamp anymore instead they will give a confirmation slip to keep while in country. After passing the Immigration I went outside the terminal and it's time to play with the snow, yeah I know it’s crazy, but no one knows me there. A tropical boy is really excited to experience the snow for the first time in his life. 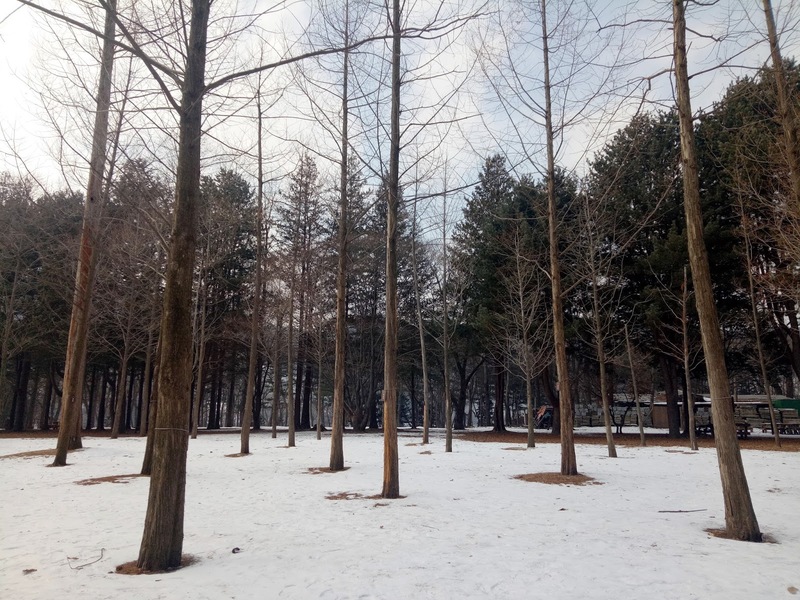 The train left me to Seoul City and I need to wait another 20 minutes, so I went back outside to take time with the snowfalls, hahaha. I booked an express train ticket online via Klook and much cheaper compared to on-site. Before I leave the airport I went to foreign exchange to change my USD to KRW and brought a T-money card at the Kbook store at 4,000 won and load up with 10,000 won that I can use in the subway,bus and convenient store. The journey from Incheon Airport to Seoul City is 45 minutes. From Seoul station I'd transferred a train in line 3 to Hongdae/ Hongik University Station, were my Airbnb place is located. After I settled everything in my room I went to Insadong and Hanok Bukchon village. 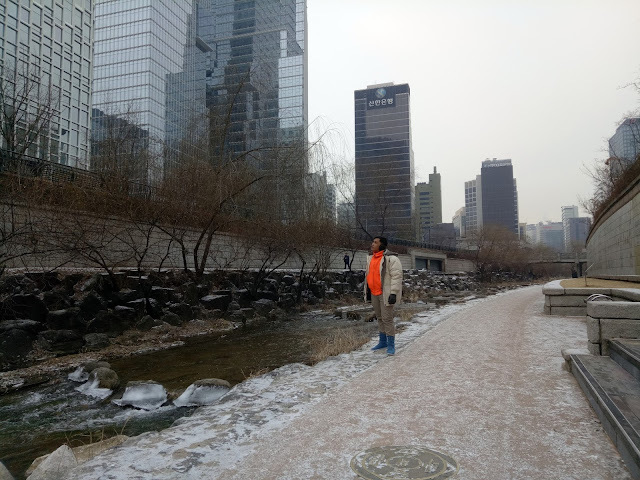 The weather is freaking cold and the temperature dropped to -14 degree, but there is no snowfall in Seoul City. 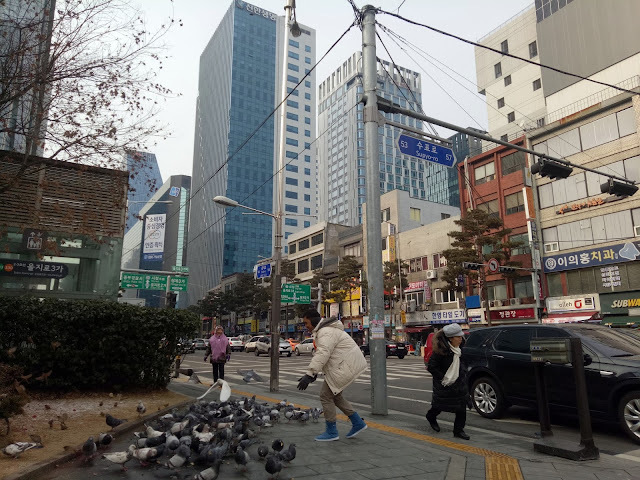 From Hongik University I ride a train in line 3 to euljiro 3 to visit friends hotel unfortunately he is not around, so I walk around using my instinct and a google map to find the Insadong, but I’m lost, luckily I found an Information booth and ask for the direction. After 30 minutes I finally arrived in Insadong, taking time to eat some street foods, before going to Hanok Bukchon Village. 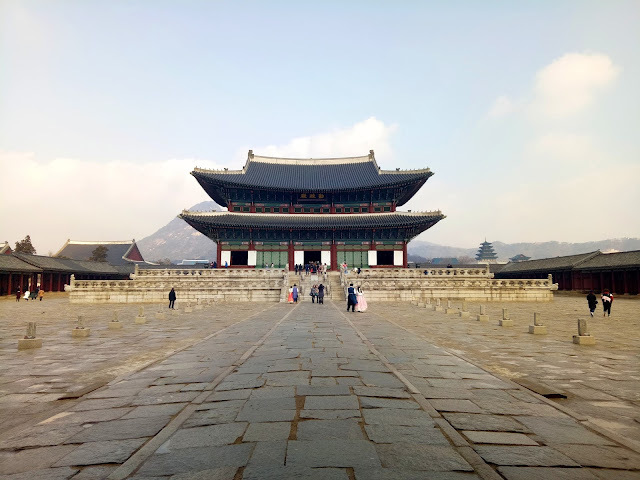 Before I fly to Korea I got wound in one of my fingers on the foot, so walking too long makes me more uncomfortable and hurt, but I don’t mind that thing because I went Korea to enjoy. 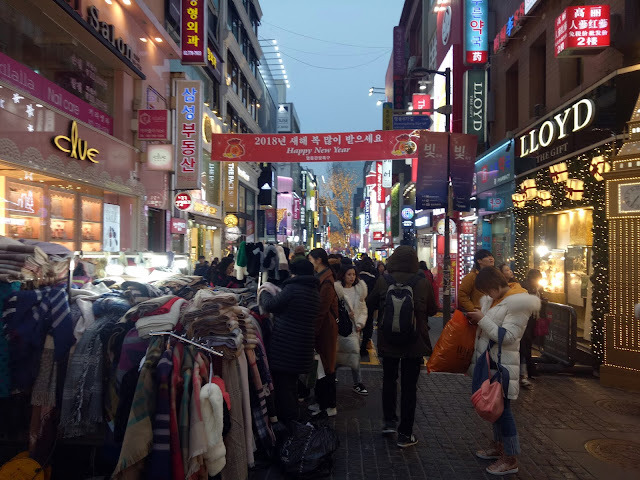 It’s was dark when I decided to go home and take some rest before going to my friend’s hotel in myeongdong. 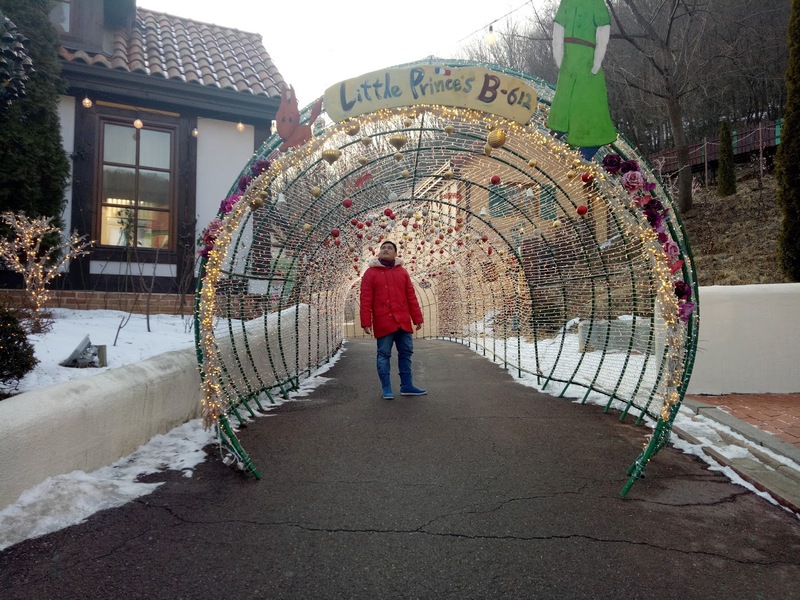 The next day morning I went to Nami Island with my friend. Going to Nami will take more or less an hour by train and ferry. We spent almost 3 hours roaming around and eat some Nami Sausage which is delicious. Petite France is our next destination after Nami Island It is also located in Gapyeong 20 minutes from Nami bus stop. 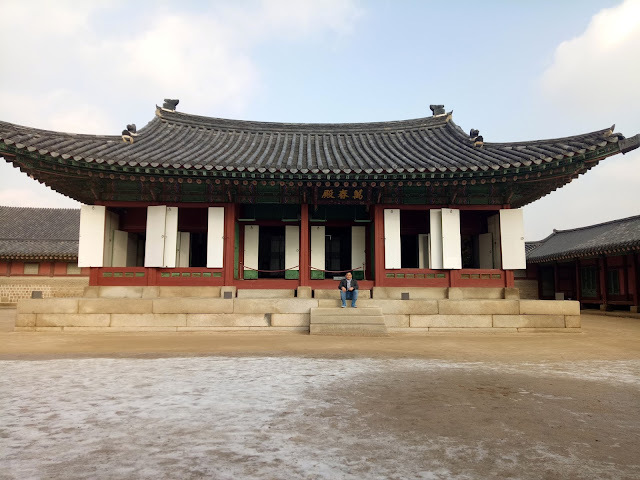 On the third day, we visited the Gyeongbokung Palace, because that’s the only palace open on Monday the rest is closed, when we arrived the ceremony is about to start and I was like, I just watching it on TV way back, but now I’m here to witness that kind of ceremony. Winter in Korea is fun, but it’s freaking cold maybe because I’m just a tropical boy living in the Philippines with Sunny and Rainy Season. I did conquer the winter in South Korea and I’m so happy to make my dream come true.